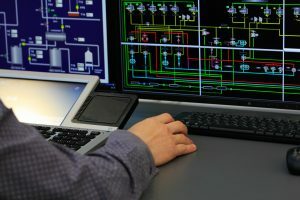 A Building Management System (also known as a Building Automation System) is a computer based control system that controls and monitors mechanical, HVAC, plumbing, electrical, lighting, security and many other automated building functions. Within the past year cyber security and technology has been in an ongoing update process. More and more building owners are making the switch to update their IT networks and security infrastructure. 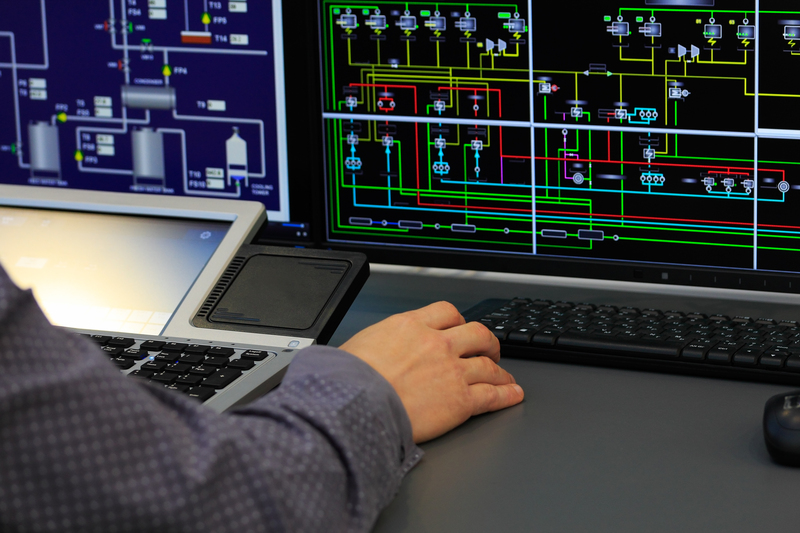 With this in mind are you thinking about your Building Management System (BMS)? Starting this year, Java 8 has reached the end of its life and will no longer be receiving continued security updates from Oracle. This will eventually lead to a lack of support on most machines that are using Tridium front end controls which use Niagara’s older java-based graphics to view controls systems unless end-users continue to use insecure and out-of-date web browsers and older versions of Java. The Java Web Start application also relies on Java 8, and thus will become insecure as time goes on. In the meantime, you can keep Java 8 installed on your machine but note that it will no longer be updated and it will become insecure. Web browsers will likely cease compatibility with it, and the software will also begin heavily suggesting that you update to newer versions of Java that are incompatible with Niagara’s java-based graphics. Tridium is working on a new piece of software that can be served from the Niagara login screen called Niagara Web Launcher. The software is not expected to be released until March of 2019. It will use its own updated version of Java that must be installed. Upgrade your old Tridium front end system to Tridium N4. N4 uses HTML 5 graphics and is compatible with the new security protocols. Keep the computer that you access the controls system on at the java version that works best for your controls. Do not update java or security settings on that computer. If you would like to learn more about upgrading to N4 or if you could use our assistance resolving any current issues with java, please email dispatch@pleuneservice.com or call Pleune Service Company at 1-800-447-6907.